Ballet Rambert has become one of Britain's most recognized dance companies. 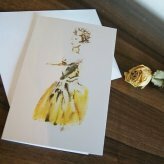 The company developed under the great Dame Marie Rambert and resulted in a rich history that hugely influenced dance in the United Kingdom. As the creator and though her own career, Marie Rambert became associated with nearly all of the main ballet legends in history. She worked with the great Serge Diaghilev and taught in the renowned Ballet Russes, becoming assistant to famed Vaslav Nijinsky. After working with Diaghilev, Marie Rambert found the chance to study ballet with Enrico Cecchetti. 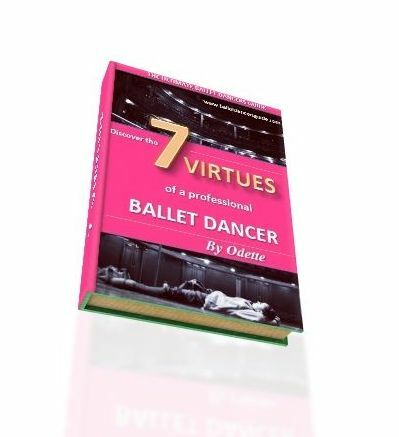 Cecchetti is now recognized globally for developing his own ballet technique named the Cecchetti method. Marie became a dancer in the corps de ballet before setting up her own dance school and soon creating the successful Rambert Dance Company. In 1926, Rambert used the students from her school to put together a dance group. They were the highest quality of dance talent Rambert could find and in 1930 the group were re-named as the Ballet Club. The dancers performed at different venues around London and became recognized as the Rambert Dancers. 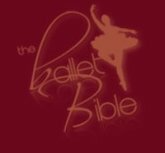 They soon became the first classical ballet company to be created in the United Kingdom and were identified as the Ballet Rambert. 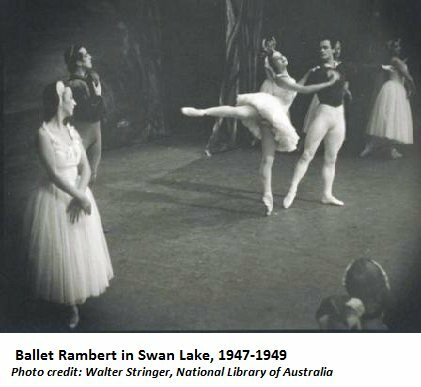 Rambert Ballet gradually broadened and many of Rambert's former dancers from Ballet Russes joined, including Dame Alicia Markova and Sir Anton Dolin. Some other distinguished dancers and choreographers, such as Sir Frederick Ashton and Sir Antony Tudor, also made their early appearances with Rambert. During the 20th century, Rambert became known as one of the most original and recognized ballet companies. Rambert ballet was set on a solid classical training because of the strong ballet culture in Britain ad they were creating some of the world's most prominent choreographers. The company were constantly coming out with new trends in dance, but by the middle of the 20th century another company soon took over their limelight. The Royal Ballet quickly became defined as the most well known classical ballet company in the UK. Rambert made the choice to branch out and bring more modern ballets into the company's repertoire. This brought more variety to the company and by 1960 Rambert Ballet had changed entirely from classical ballet. The company brought a new focus and the main attention was now set on contemporary dance. 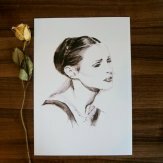 It has since developed to have a global reputation and the dancer's have become internationally recognized for their strength in contemporary.